wrote the acclaimed book, Walden. designated a National Historic Landmark. 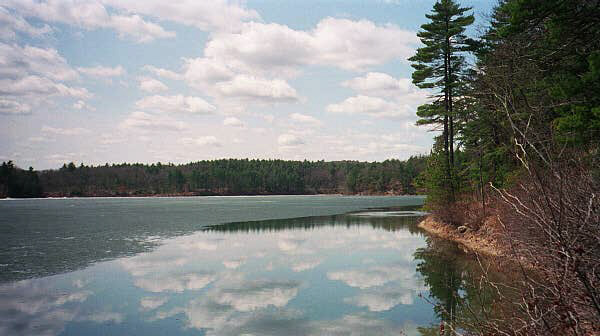 Walden Pond State Reservation encompasses 335 acres of protected open space. 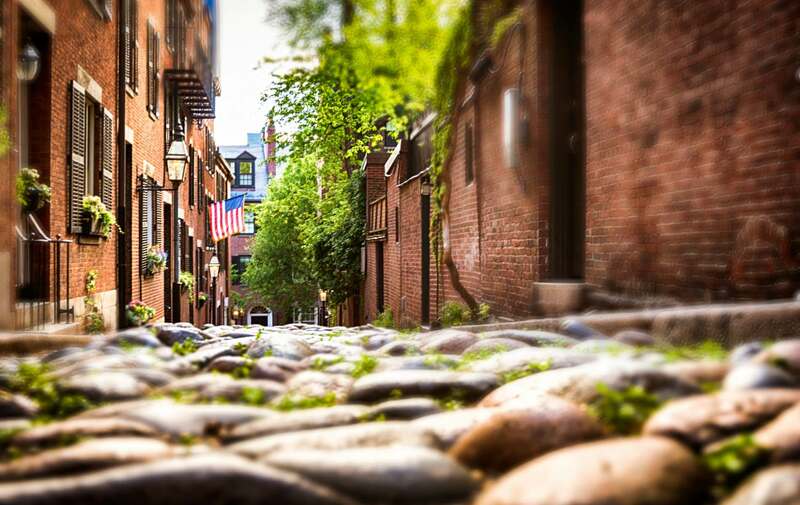 from our downtown Boston bed and breakfast. 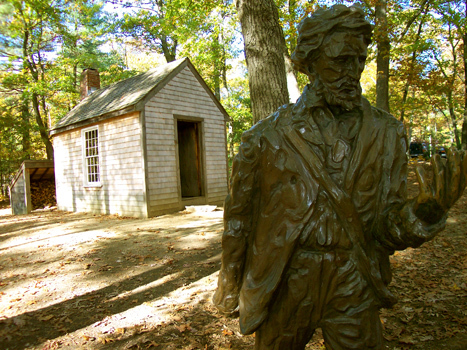 to provide guidance and recommendations for a day trip to Walden Pond! This entry was posted in Uncategorized and tagged boston bed and breakfast, concord, day trips, National Historic Landmark, things to do in Boston, thoreau, tsongas art gallery, Walden Pond by admin. Bookmark the permalink.